Sun TV’s move to telecast 96 for Deepavali has received a lot of opposition from the audience who requested the channel not to premier the movie so soon. 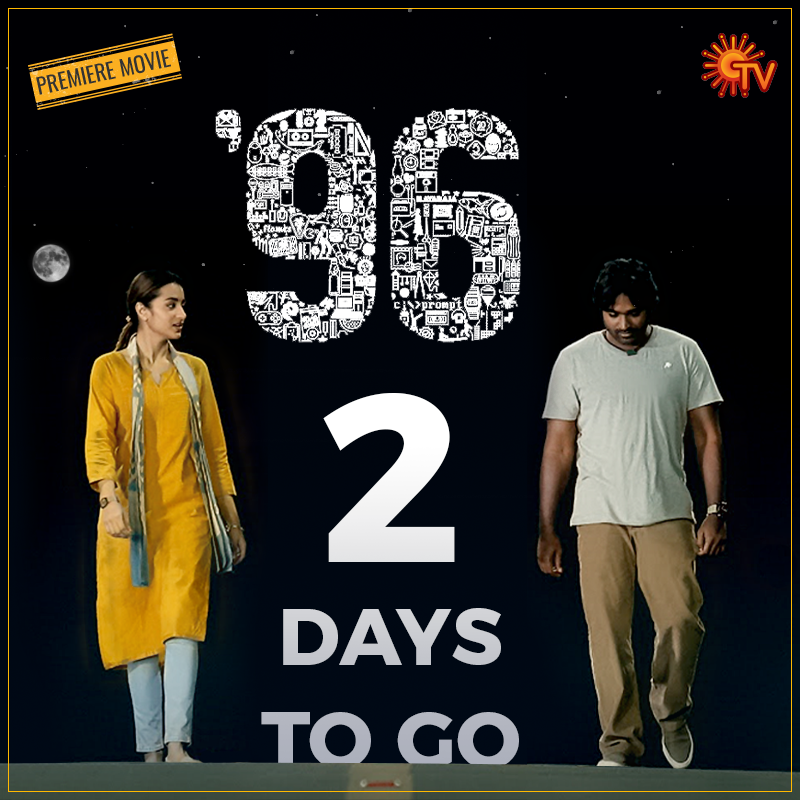 The hashtag #Ban96MoviePremierOnSunTv was created and fans said that the movie was still doing well in the theaters and it would be unfair to play the movie now. Joining the fans was actress Trisha Krishnan who played the female lead in the movie alongside Vijay Sethupathi. The movie’s director Prem Kumar, said, ‘A good run for a film is beneficial to a lot of people in the industry in these times. So, considering that 96 is doing well in almost all centres with more than 75 percent occupancy, it’s tough to understand why Sun TV would rush to premiere it on television. Even in the neighbouring states like Kerala and Karnataka, the film is continuing to do very good business. We will have to wait and see what decision the TV channel makes.